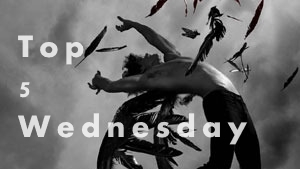 It's top 5 Wednesday! I love this series. It really makes me dig deep into why I love a book or hate a book. There is really no limit to what you can come up with. Today's topic is Book's I'm thankful for. This one was hard for me to come up with 5 picks. If you really think about it. 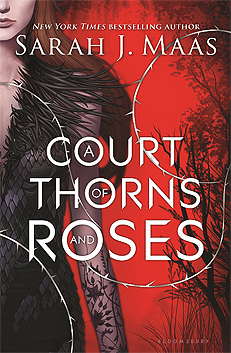 What would you be thankful for with fantasy books. They give us a great story, but its not that my life would have changed much by reading it. I really had to dig deep and come up with some awesome picks for you. 1. Jade Green - I'm thankful for this book because it was the first book I've ever read from front to back in one sitting. It started me on my journey through the paranormal and helped me fall in love with reading. It was one of the first books I've ever owned, although that copy was eaten by a rabbit, I now have a new copy sitting on my shelf. book that I ever had published. 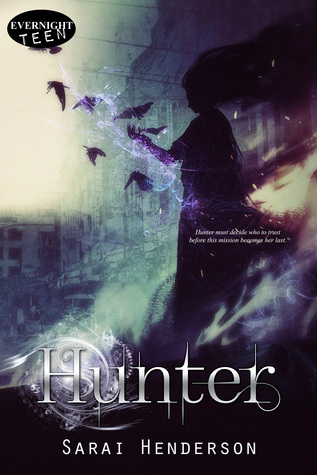 Hunter started my journey as an author, and lead to several other books and hopefully a life long publishing journey. 3. 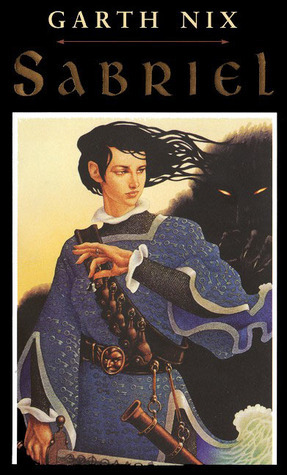 Sabriel - Garth Nix was the first author that I ever fell in love with and to this day is one of my favorites. I've added more favorite authors over the years, but Garth Nix and Sabriel will always hold a special place in my heart. shown me that a woman can write something unique and sensual, but still tasteful. I will always admire this author. 5. 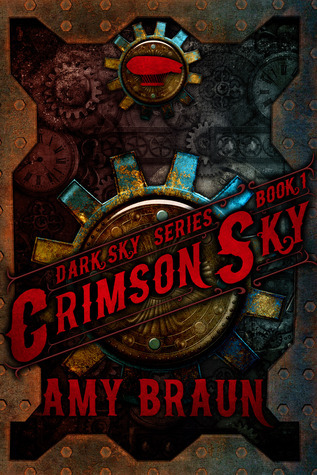 Crimson Sky - I am thankful for Amy Braun and her encouragement and friendship. The world of authordom can be a lonely place and I've been blessed to know this author and share in her triumphs with this series. I am thankful for many things this Thanksgiving. Family, a great job, a roof over my head and wonderful books to fill my shelves. What are your top 5 picks this Wednesday? Leave me your comments below.